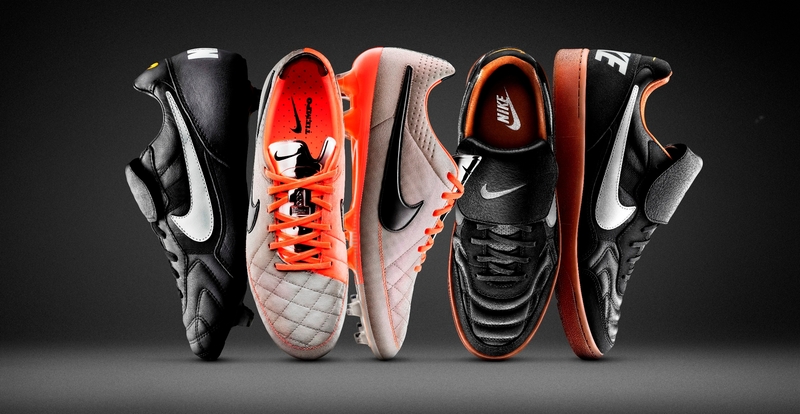 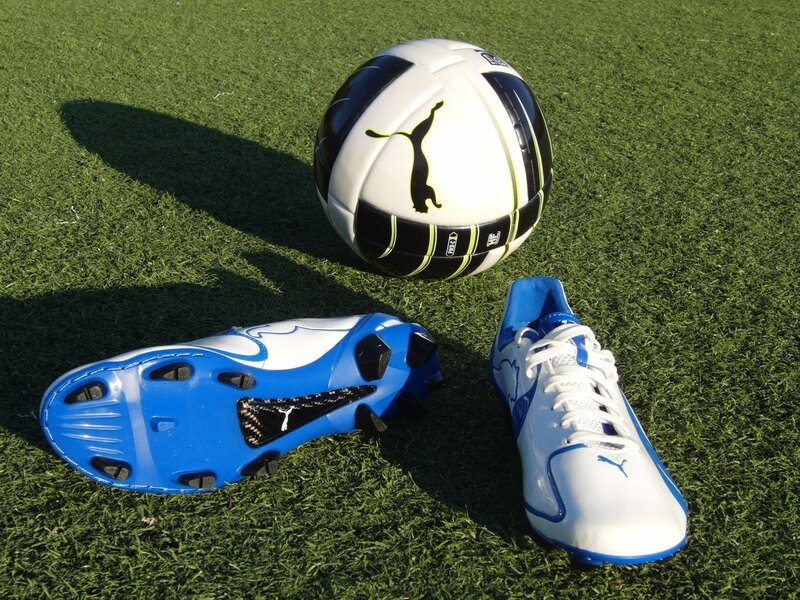 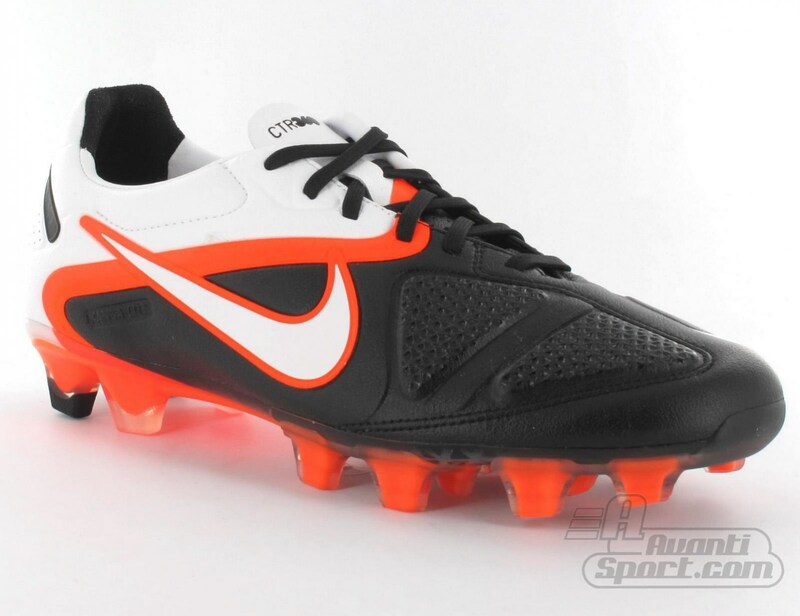 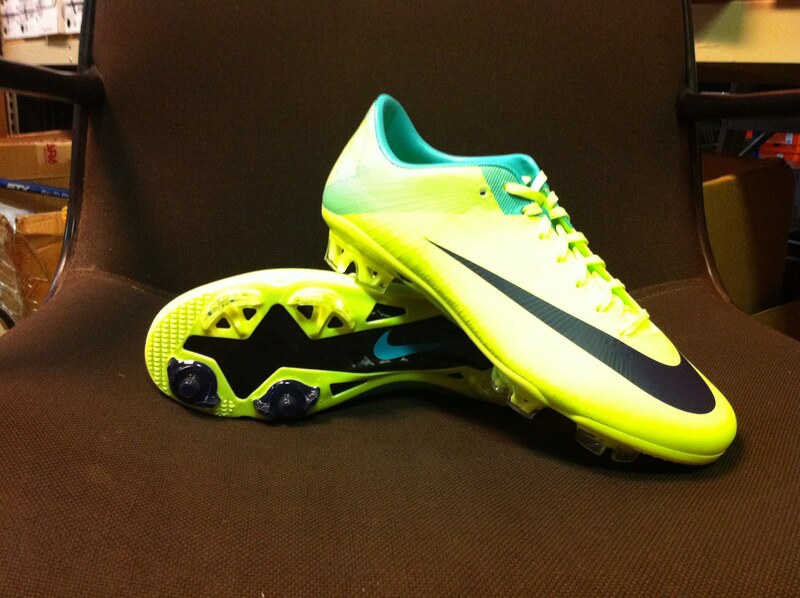 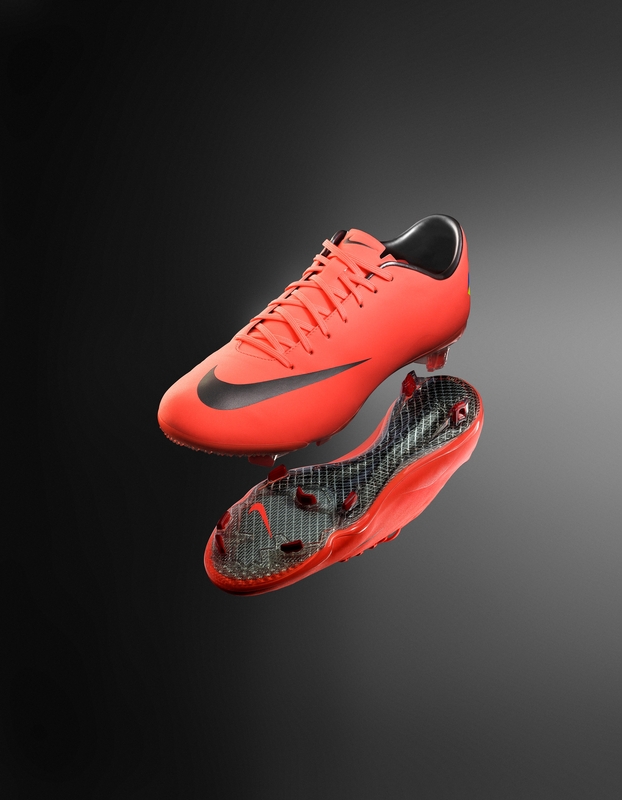 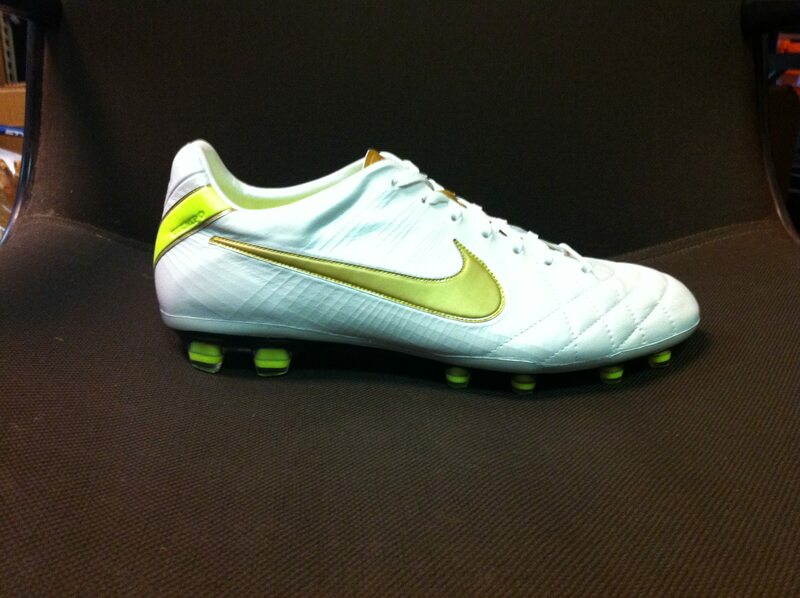 It is a fact that soccer cleats do not make one a better soccer player. 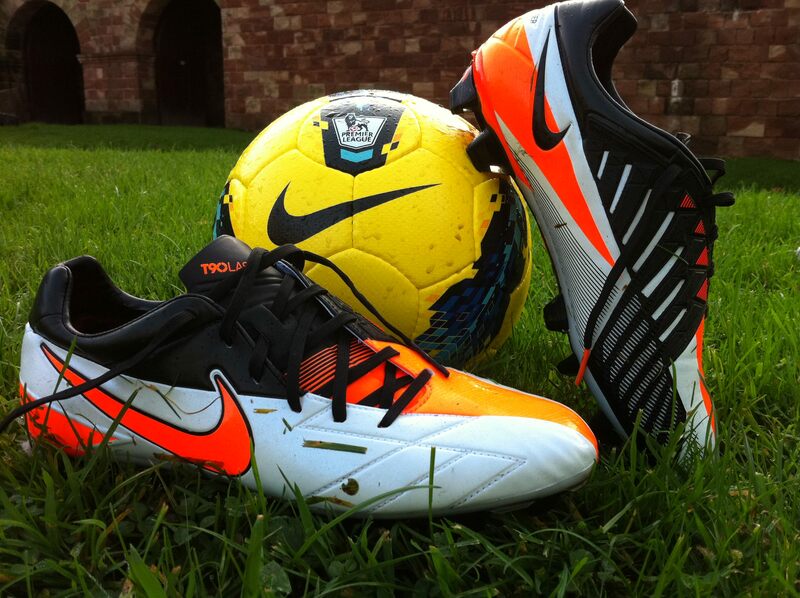 But, it is also not possible for anyone to play properly without the right footwear. 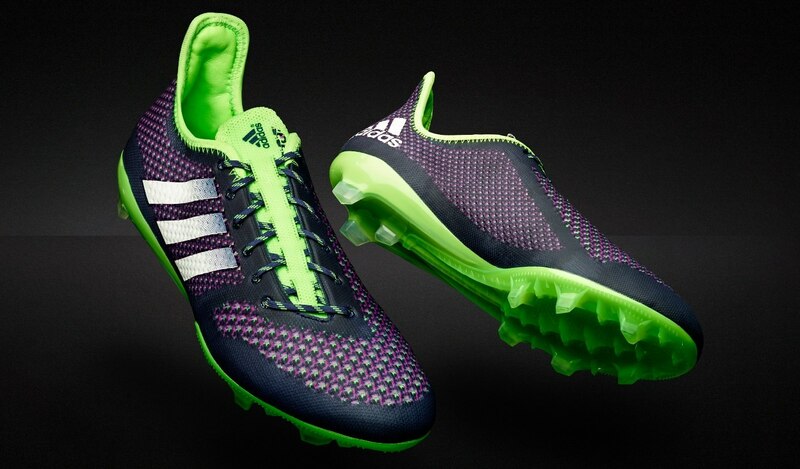 Wearing inappropriate shoes will put you at a disadvantage. 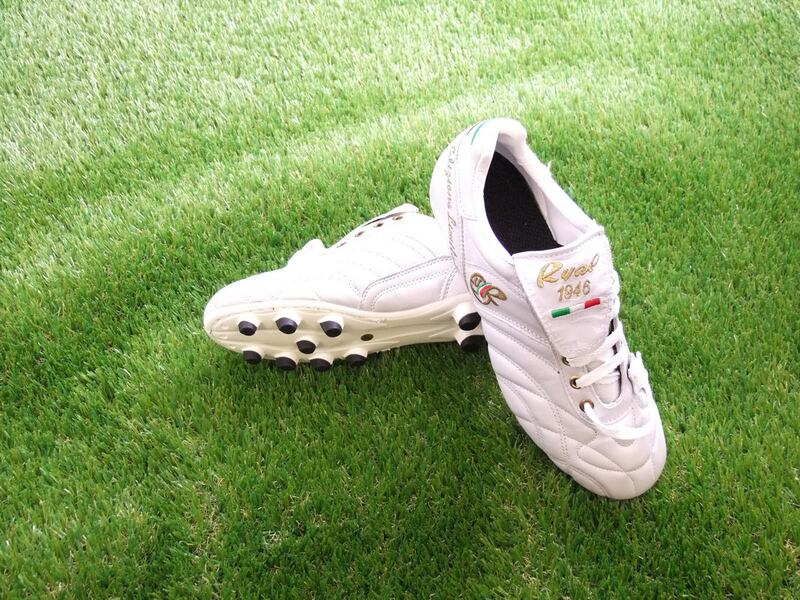 The right shoes help a player play better by gripping the ground so that you have better control of the ball. 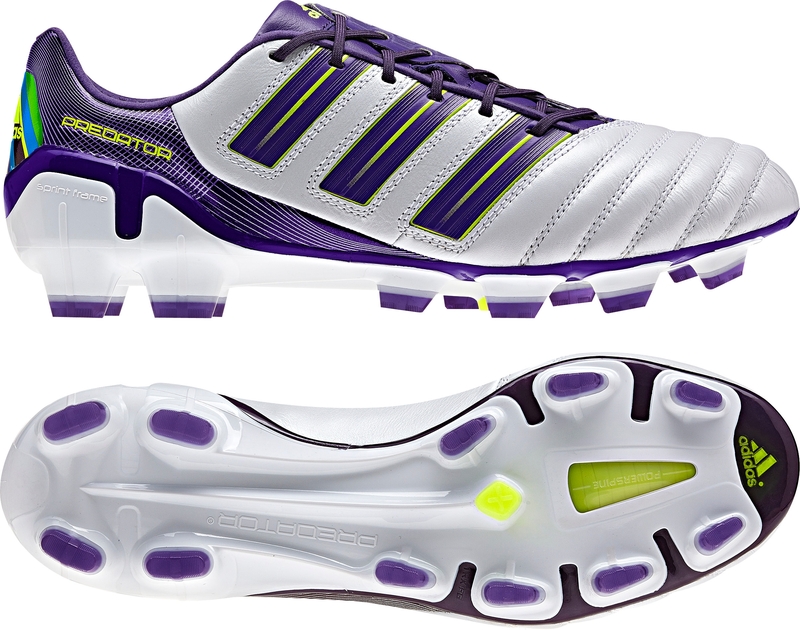 These shoes are designed to be lightweight and created for easy running over a wide range of surfaces. 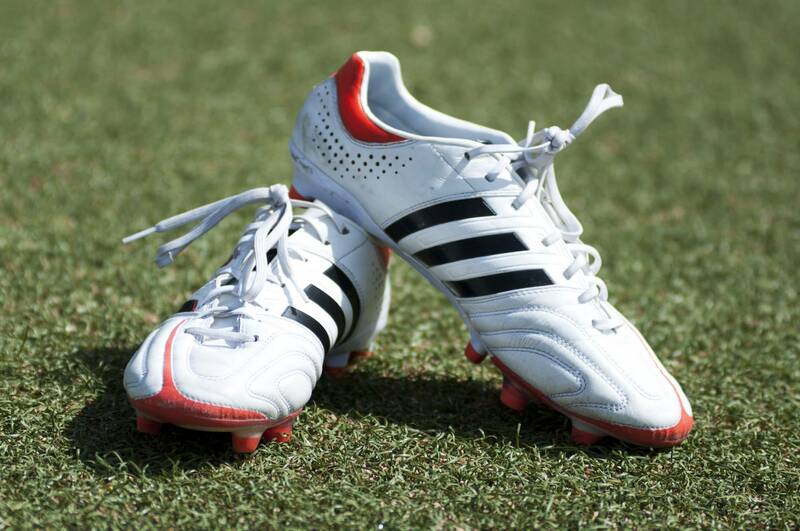 Properly fitted soccer shoes are important in helping soccer players handle the ball and protect their feet while playing. 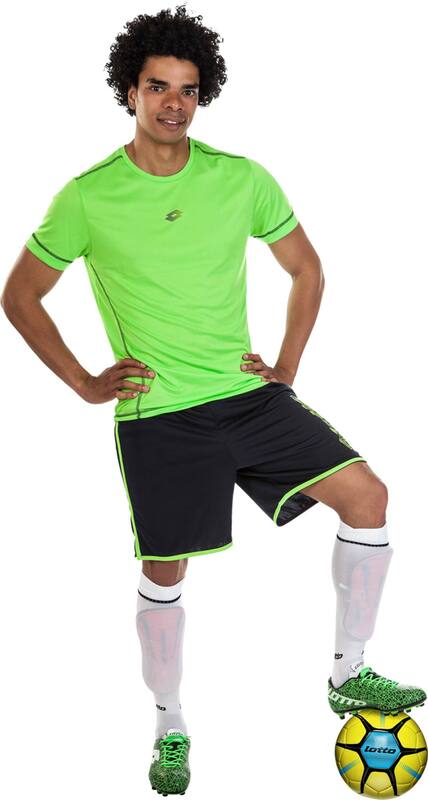 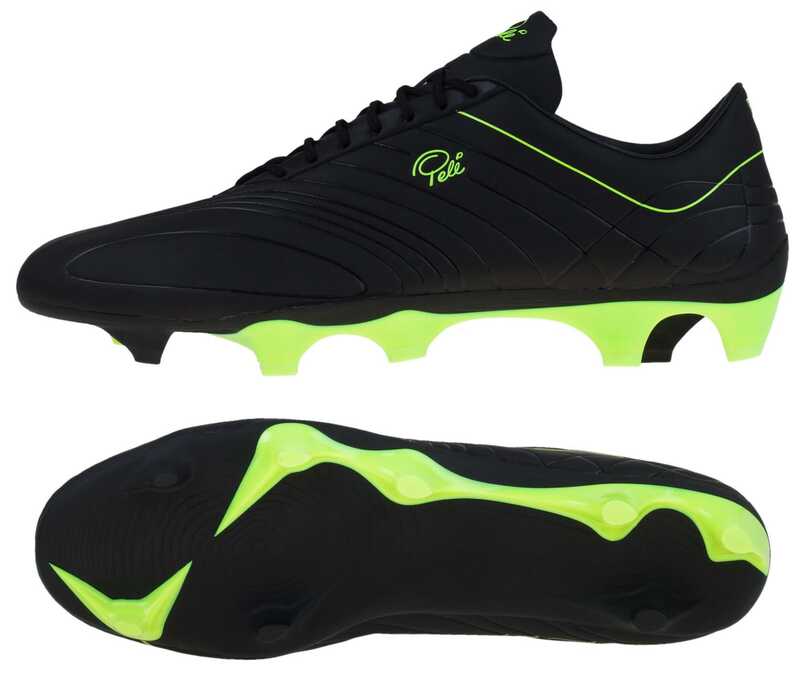 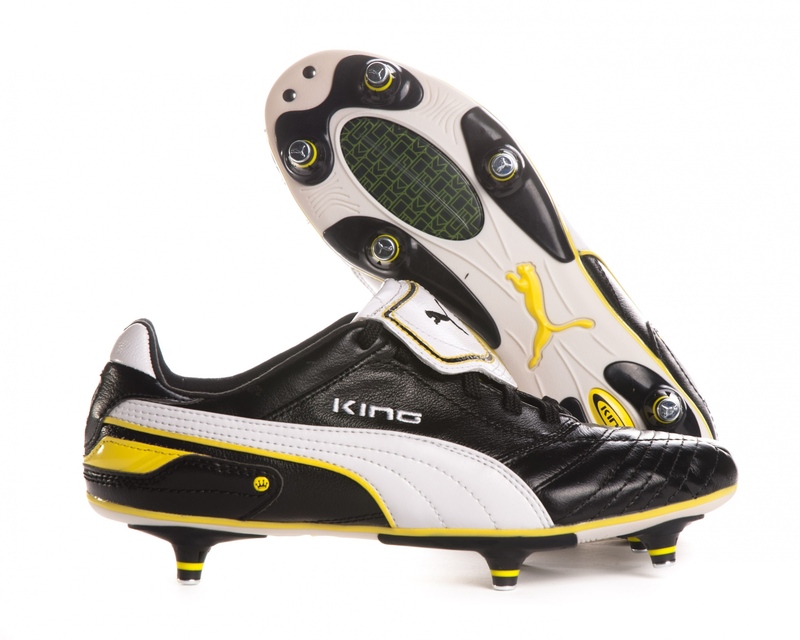 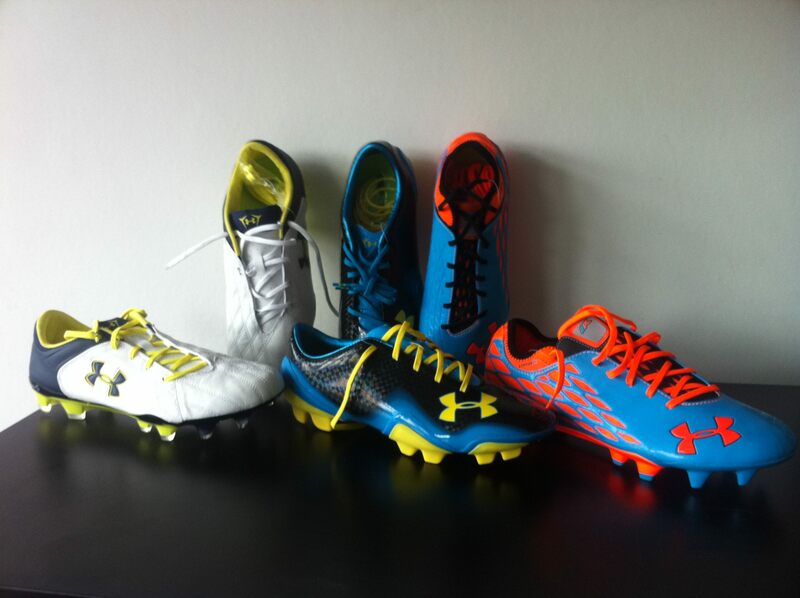 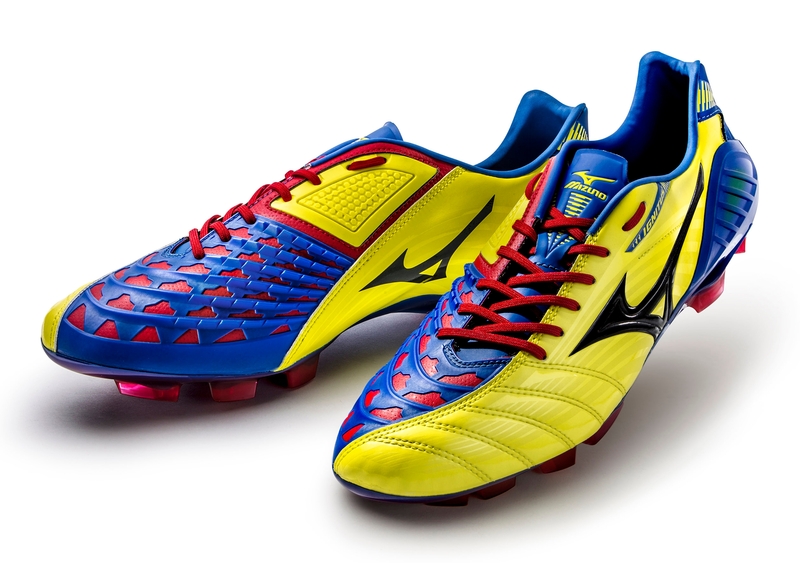 Soccer shoes are designed with four important factors considered: Traction (accomplished through cleats for outdoor playing); Style (low-profile styling for full-range ankle motion); Ball control (accomplished by using synthetic or soft leather so that players can feel the ball using their feet without the need to look at it); Comfort (the most important factor as comfort allows the players to effectively play their games). 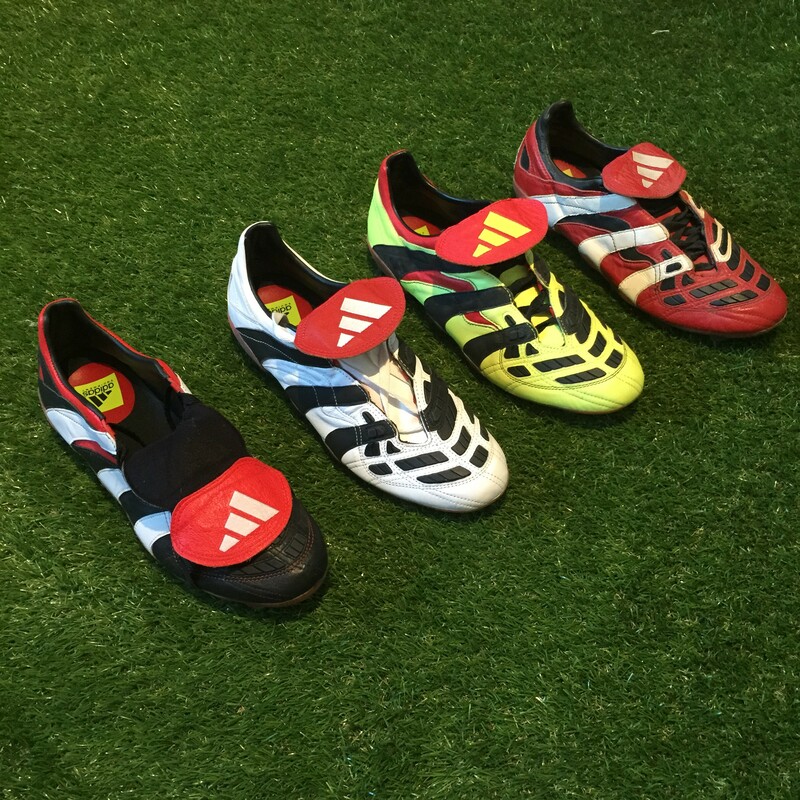 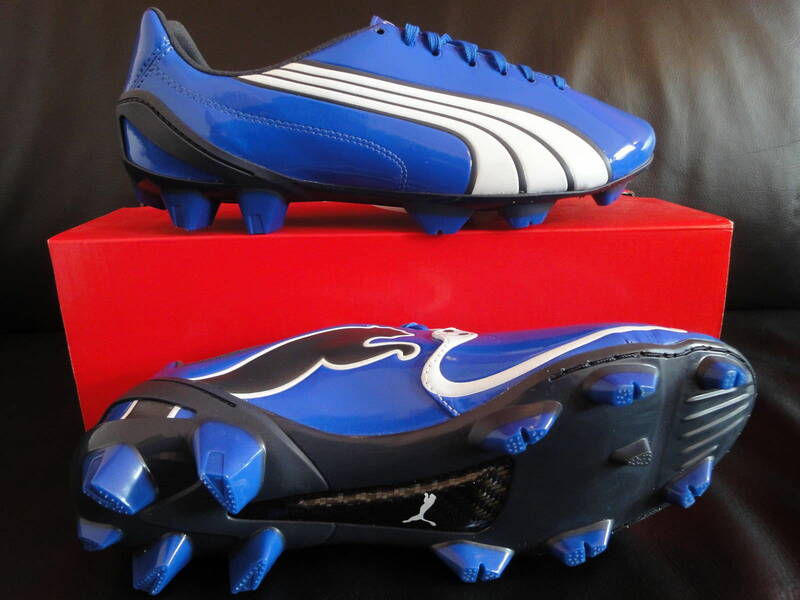 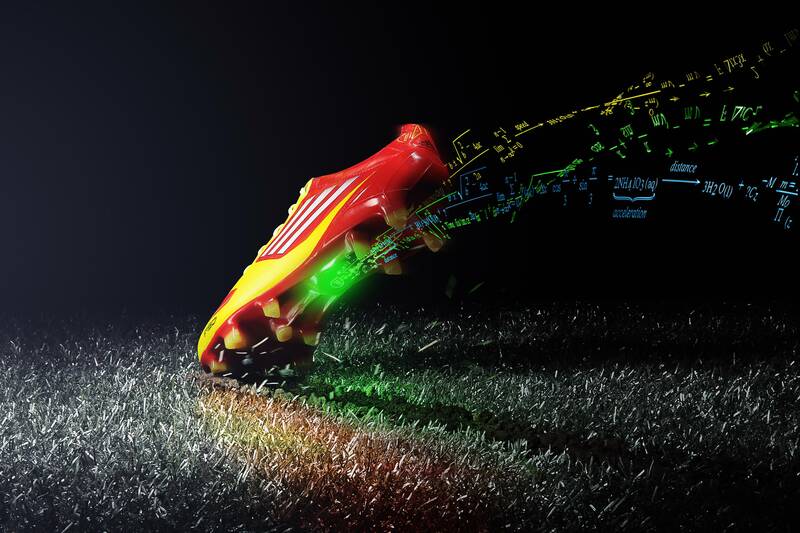 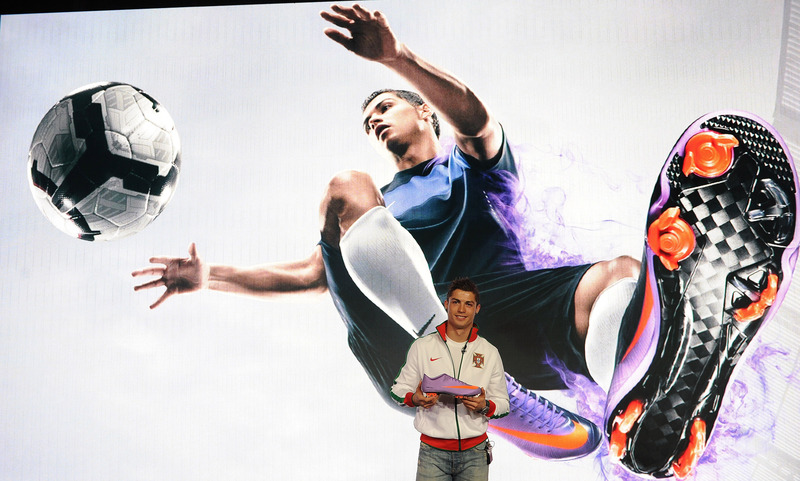 The most popular soccer shoes of all time are: adidas F50i TUNiT (2009), Lotto Zhero Gravity (2006), Puma Mexico Finale (1986), Ryal La Storia (2011), Stylo Matchmakers (1970s), Diadora LX K Pro (2008), Umbro Geometra Pro (2011), Puma V1.06 (2006), Puma King Finale (2010), UA Hydrastrike II (2012), Mizuno Wave Ignite (2009), Nike T90 Laser IV (2011), Nike Tiempo Ronaldinho 10R (2006), Pele Trinity 3E K (2012), Nike Vapor VIII (2012), adidas F50 adiZero miCoach (2011), Puma V1.10 SL (2010), adidas adiPure IV (2010), Nike Tiempo Premier 94 (1994), adidas adiPower Predator (2011), adidas Predator Accelerator (1998), Nike Mercurial Vapor III (2006), adidas Copa Mundial (1979), Nike CTR360 Maestri II (2010), and the adidas Predator LZ 2012.